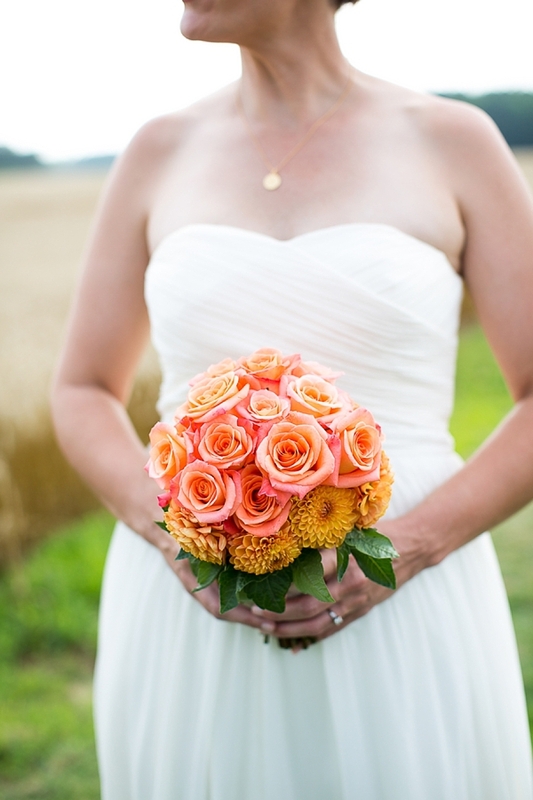 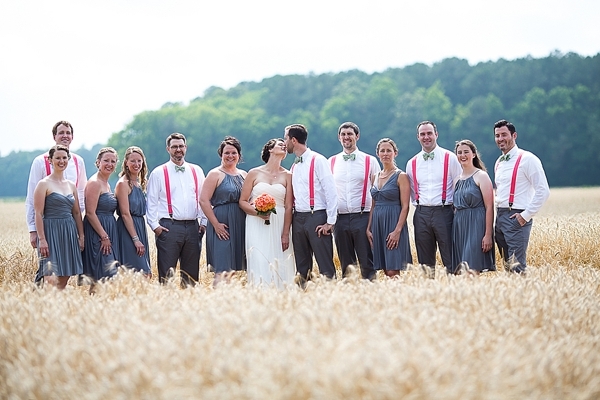 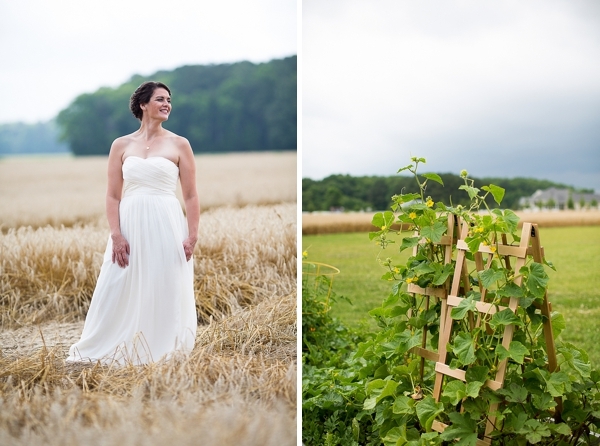 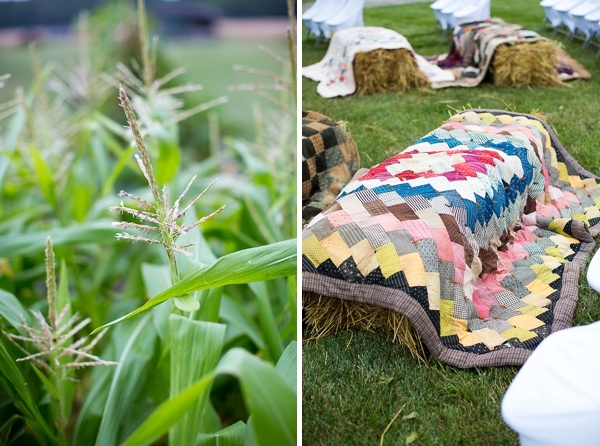 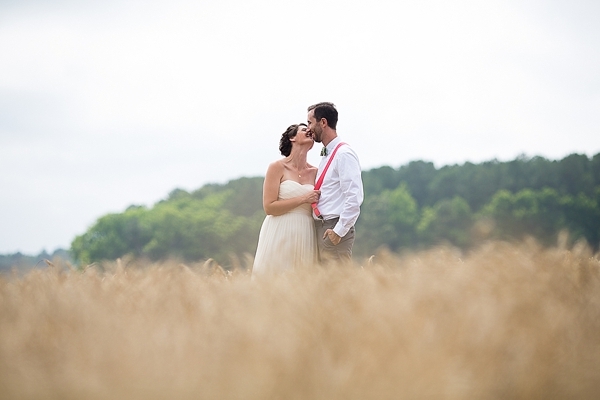 On a private wheat farm in the Pungo area of Virginia Beach, Sara and Tom exchanged their I Do's surrounded by their closest loved ones. 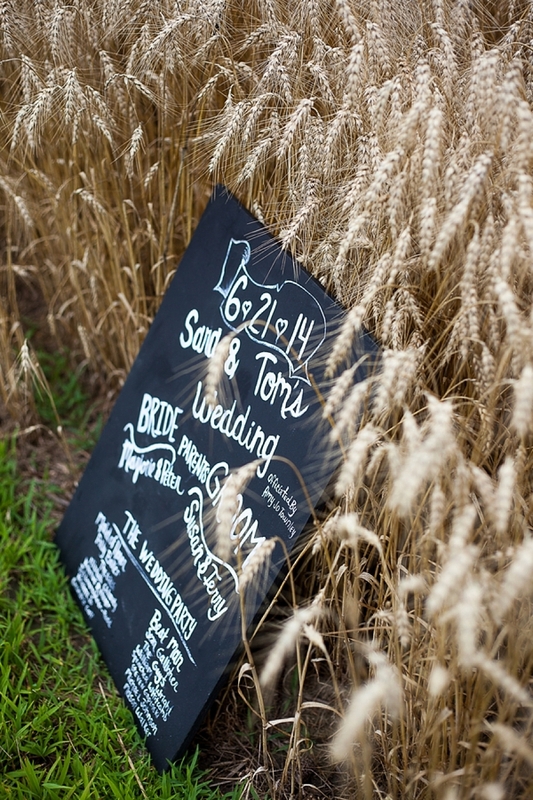 And in signature Sara and Tom fashion, they took on the task of creating all of the decorations themselves... which we know is no easy feat! 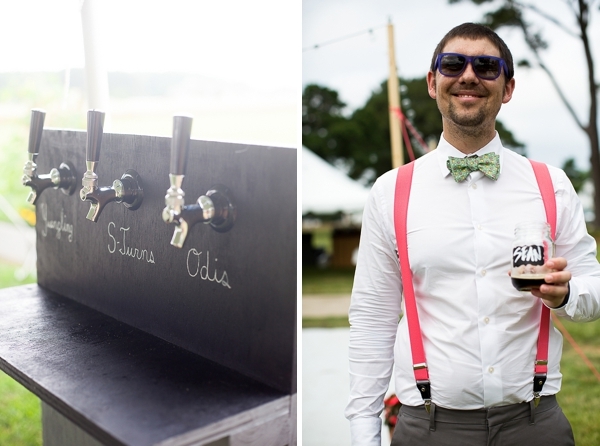 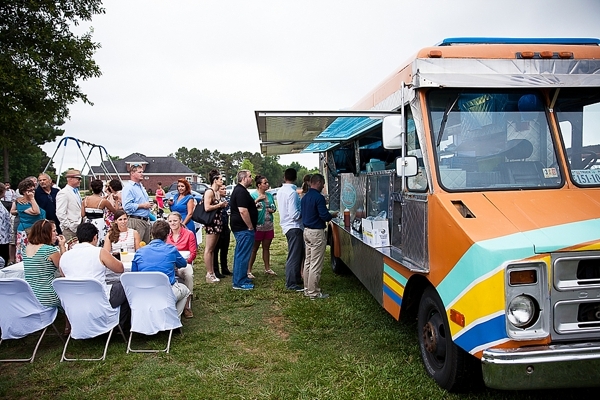 From the custom craft beer station, to the delicious tacos from the Panavoir Food Truck, to the flowers that the wedding party made into bouquets, Sara, Tom, and their wedding party truly made the most of a completely do-it-yourself attitude. 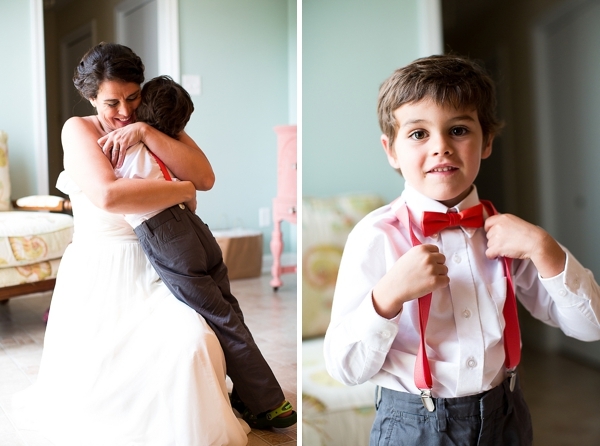 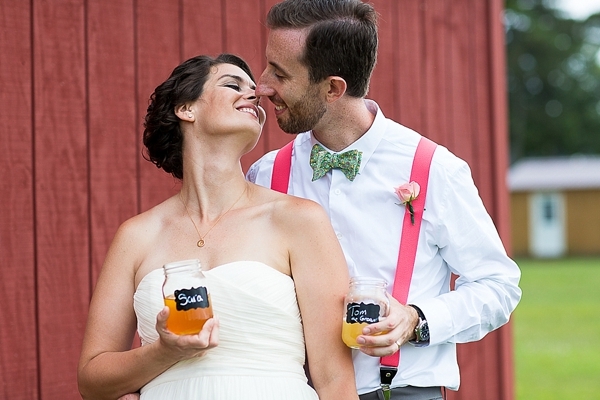 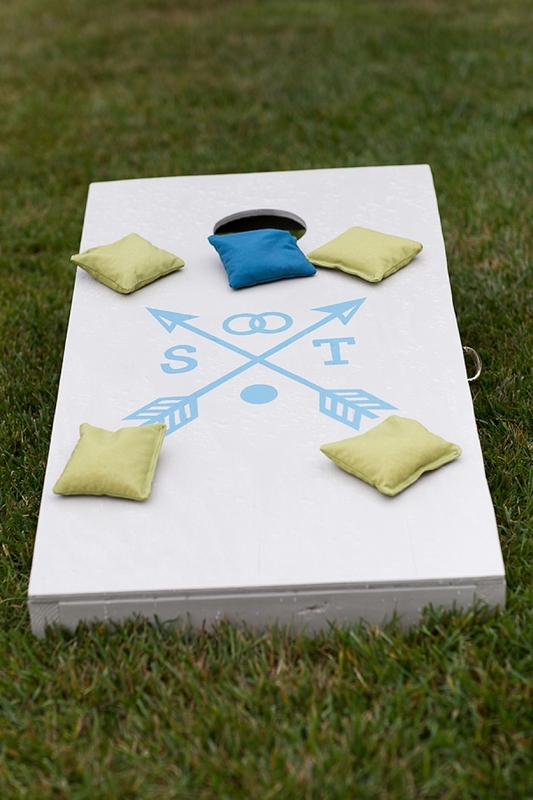 Like most couples, they really wanted to put their own personality stamp on their wedding, and when you add in "chick magnet" bowties and karaoke during the reception, you know their stamp was made of fun, good times! 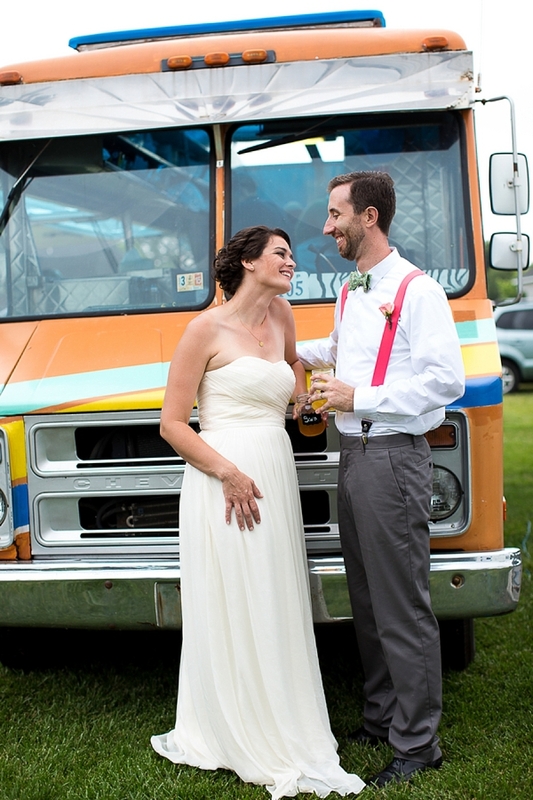 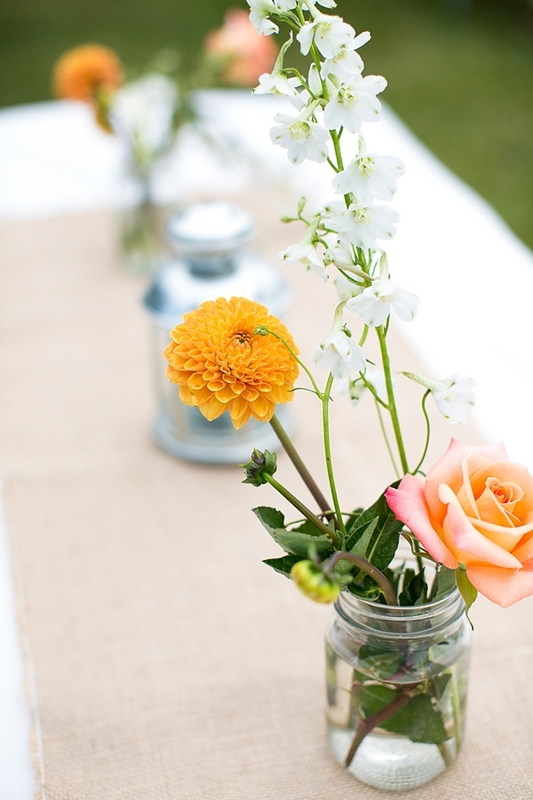 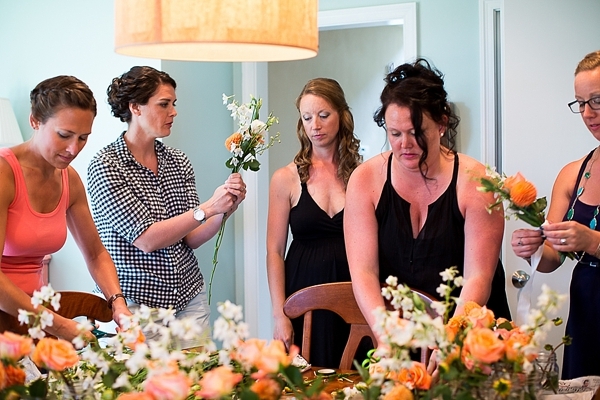 Thankfully, Leigh Skaggs Photography was there to capture it all.